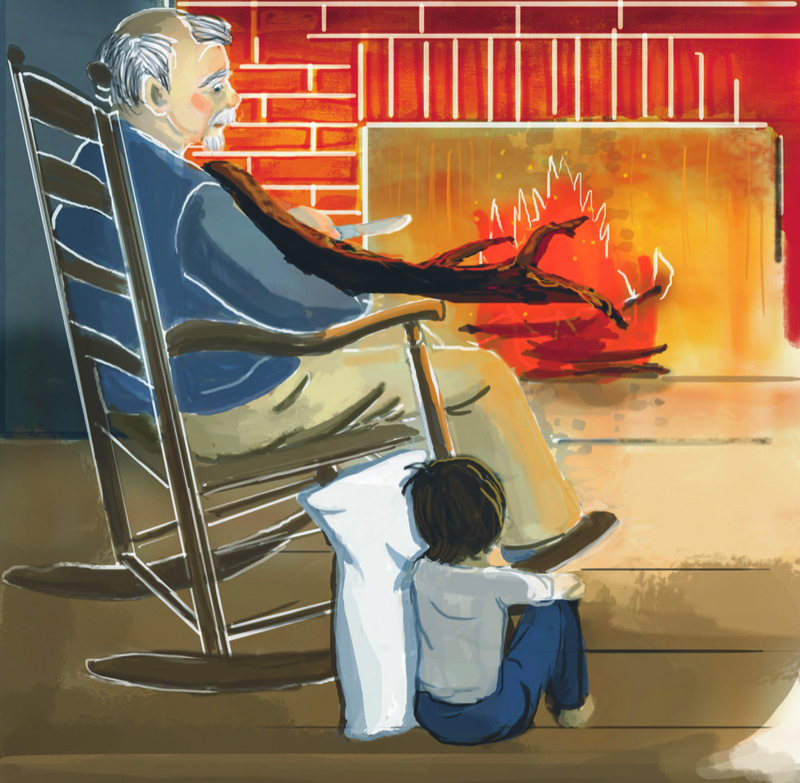 "In this new yet timeless book, Billy’s journey sails towards the realization that you always gain more than you could ever lose from those you love. " Catch the Wind and Catch the HeartIn Billy and the Secret Ship, Billy and his Grandpa share unique adventures on land, sea and in the heart. Billy grows to understand life is an adventure in every form, wherever it leads. If one’s lucky, kids have a wise person who passes on a baton to guide and empower them. 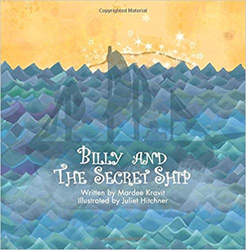 Billy and the Secret Ship is that kind of adventure, leading a young boy through the calm and storm of life with his beloved grandpa.